United Airlines has reached tentative agreements with the International Association of Machinists and Aerospace Workers (IAM) for contracts covering all 30,000 IAM-represented workers at the airline. 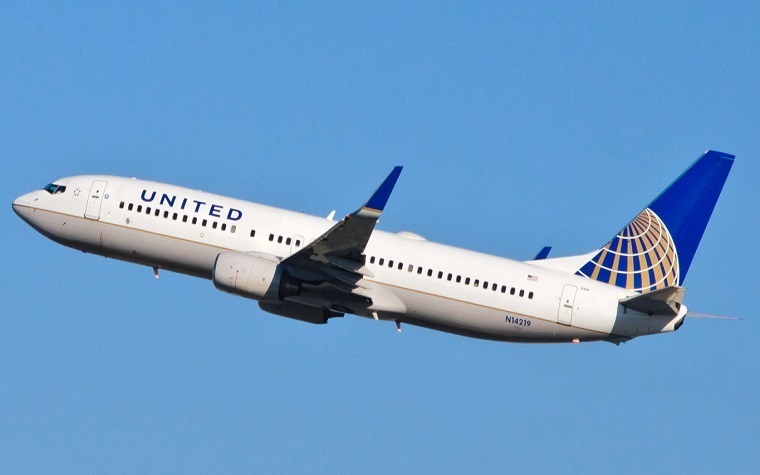 After four months of negotiations, United and union representatives came to terms on seven tentative agreements for new contracts that cover contact-center agents, airport-operations employees, maintenance instructors, storekeepers, central-load planners, fleet technical instructors and security officers. The tentative agreements would run through 2021 and now must be approved by the IAM-represented workers themselves. Want to get notified whenever we write about United Airlines ? Next time we write about United Airlines, we'll email you a link to the story. You may edit your settings or unsubscribe at any time.